POTENTIAL! POTENTIAL! POTENTIAL! Tear down the existing home and build the home of your dreams! Large building pad with a paved driveway. Elevated for some river views. With water, septic and electric already installed. almost 6 miles up the Rogue River gives you the "up river" warmer weather. 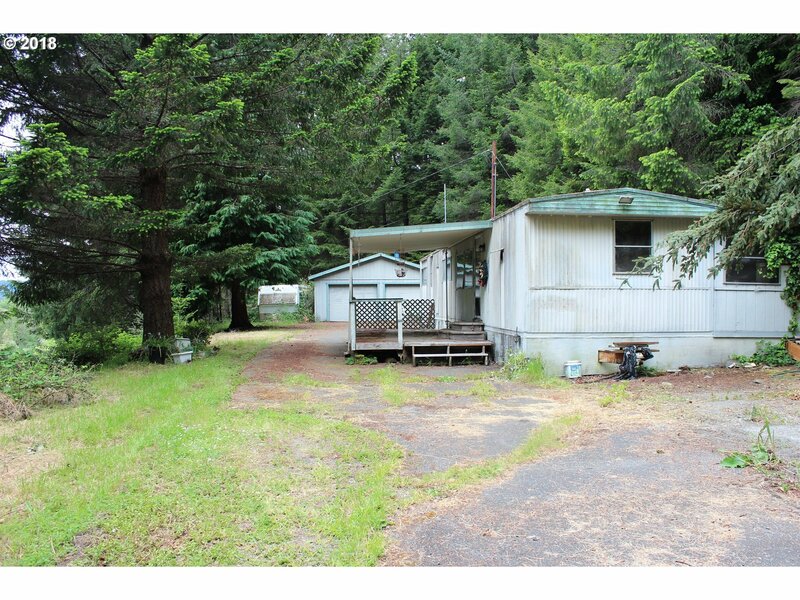 Property is a half mile from Canfield Bar - public Rogue River access. Great winter steel head fishing and river access for your boat.